Thank you Laura Beth @ Hot Shot Headlines for tagging me in the Ancient Advice Tag! She’s a wonderful human being with a blog that’s full of interesting and different types of blog posts! 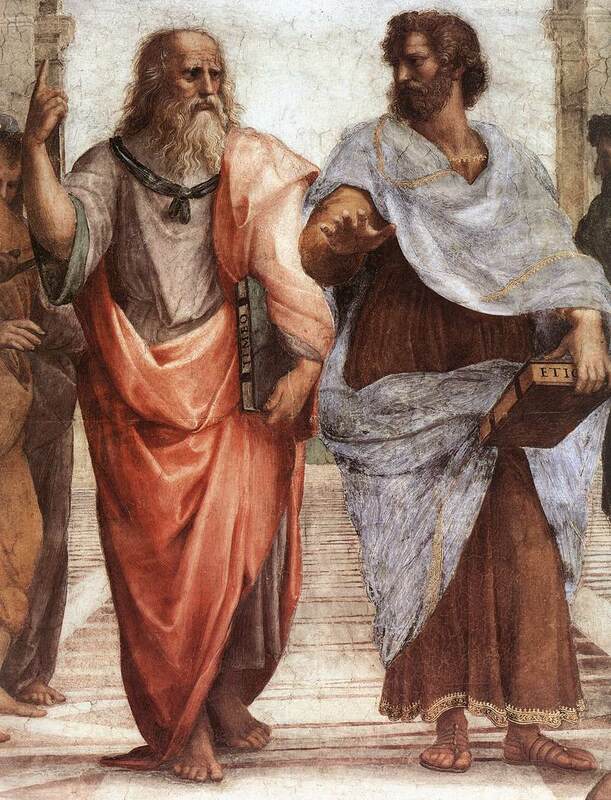 Choose the author or philosopher (it should be one from the Ancient Time). Share those quotes and nominate 3 to 6 people. As always, please feel free to participate in this tag if you haven’t done so yet! I hope you all enjoyed the post! Thanks for the shout-out, and for participating! I loved your quotes. Awe thank you!! And of course! Have lots of fun! You’re welcome! It’s a nice tag that doesn’t take too long haha! What a lovely idea!!! Also, superb choice!